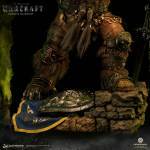 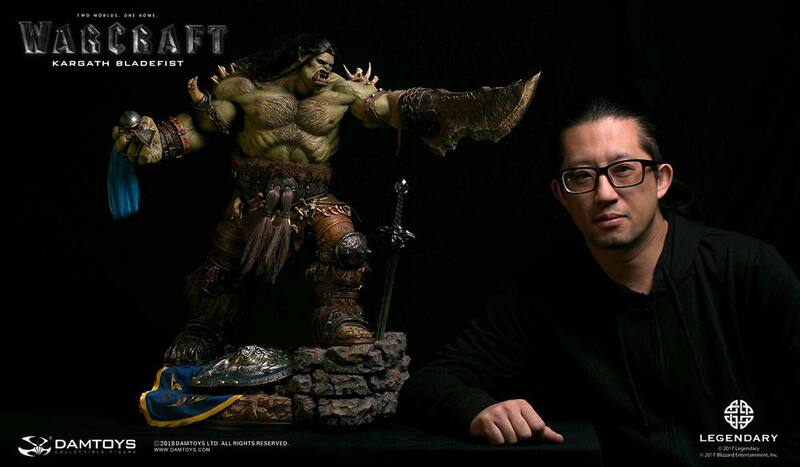 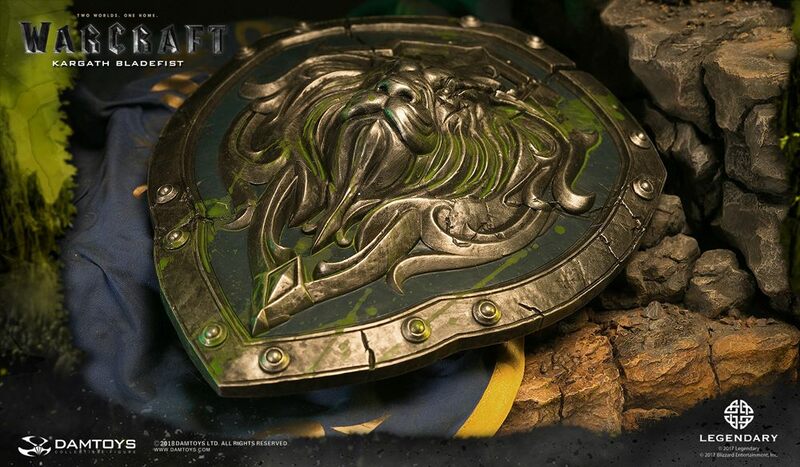 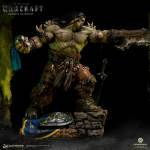 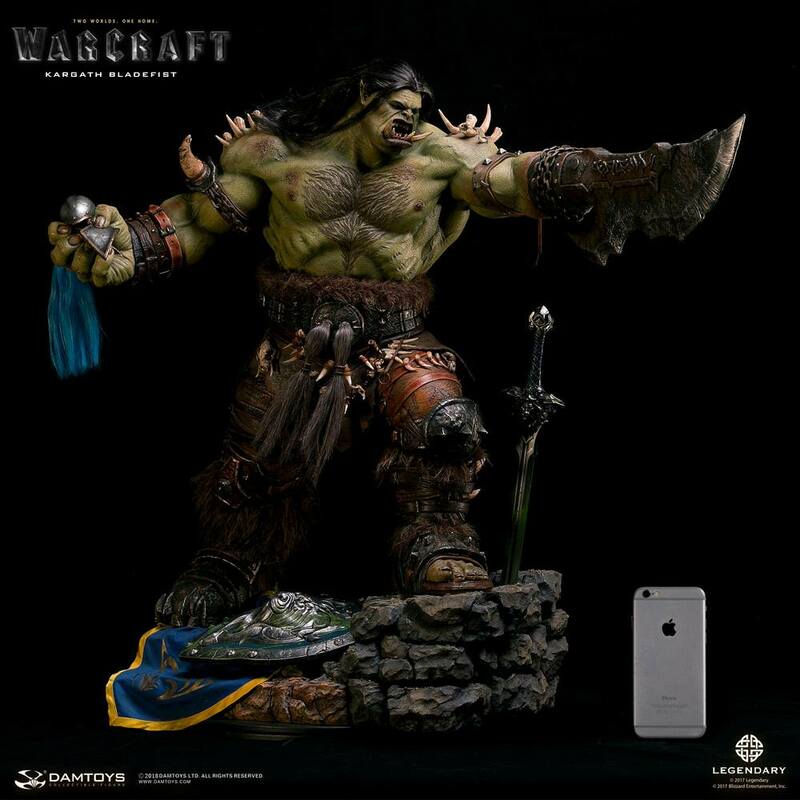 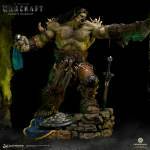 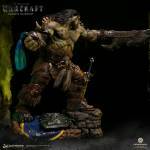 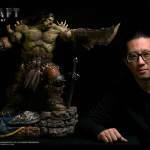 DAMTOYS has revealed their latest Warcraft Movie Statue. 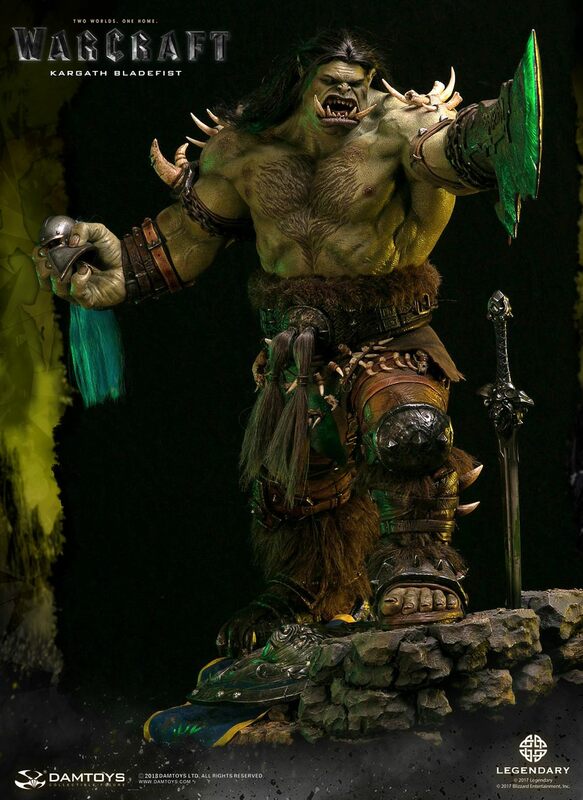 The newest addition to their growing line up is their Kargath Bladefist Premium Statue. 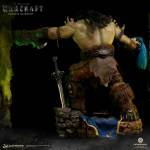 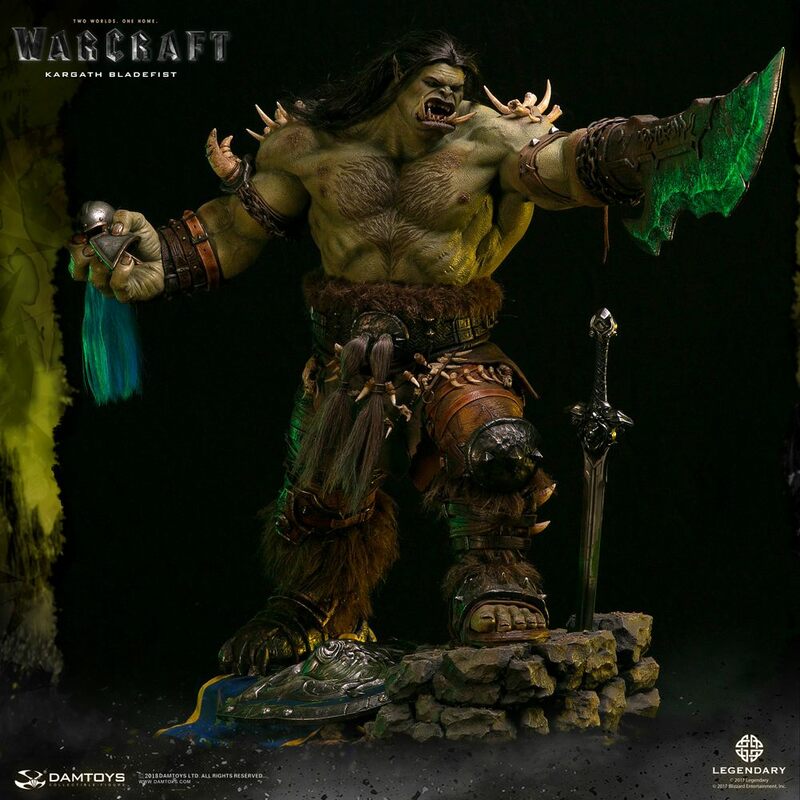 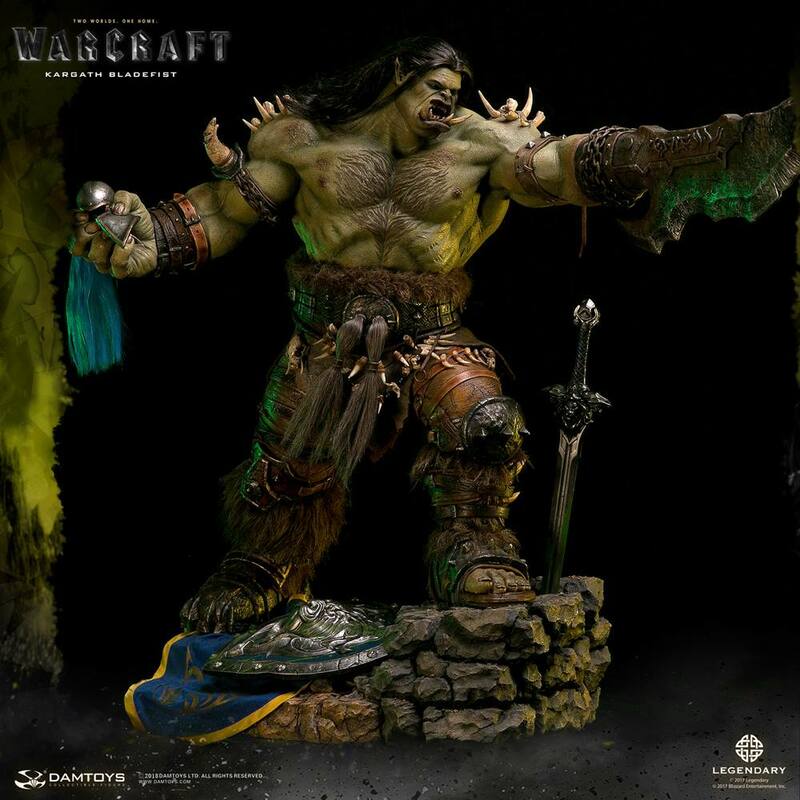 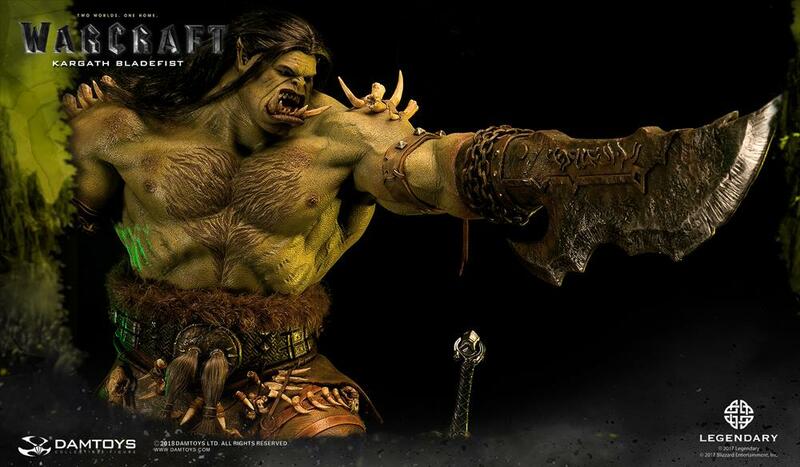 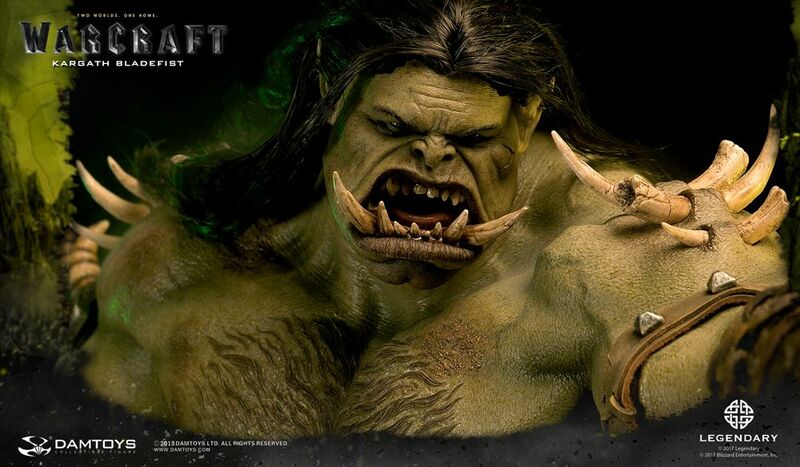 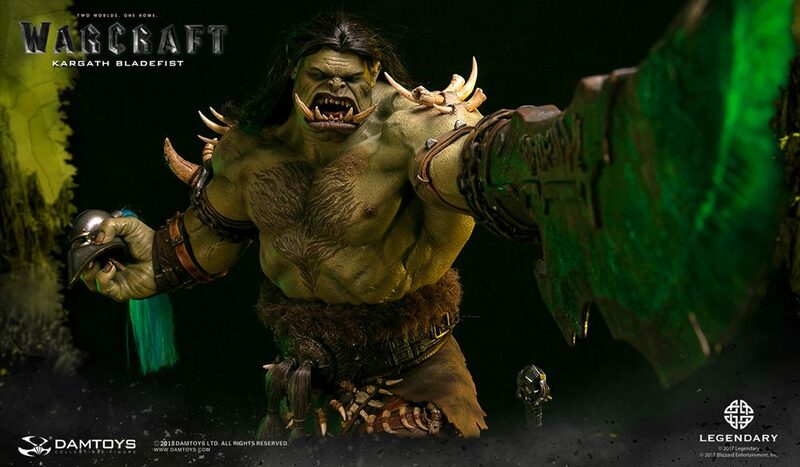 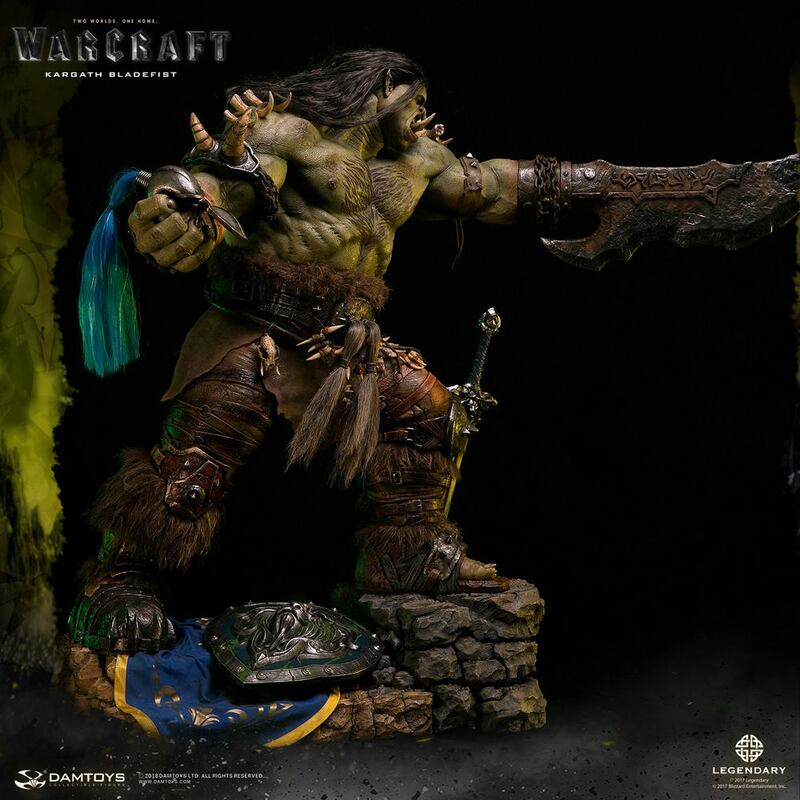 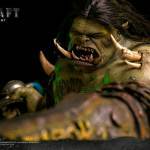 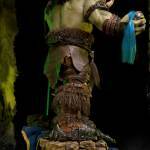 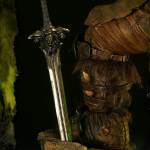 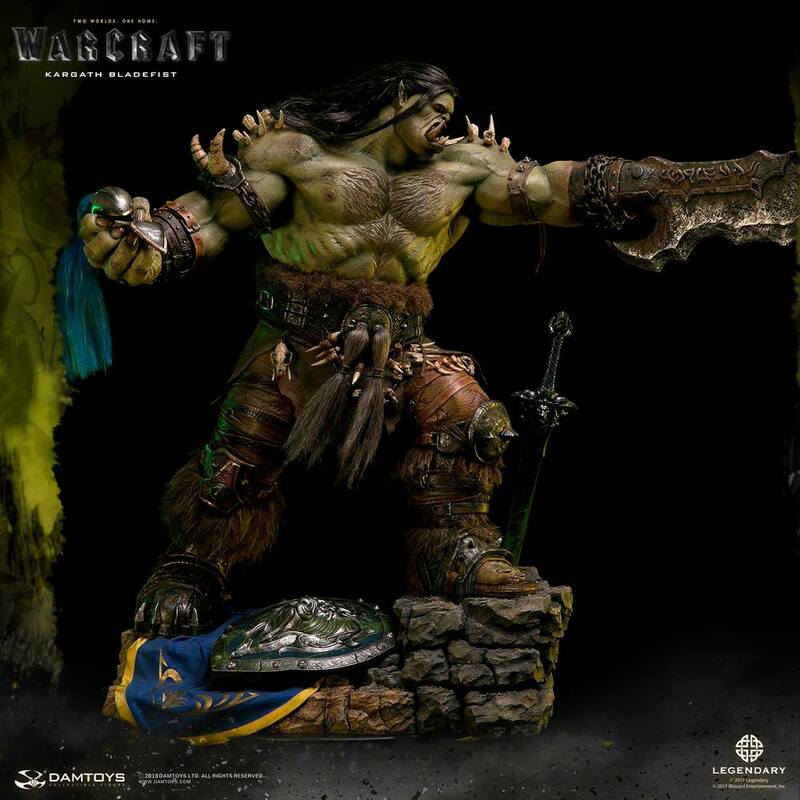 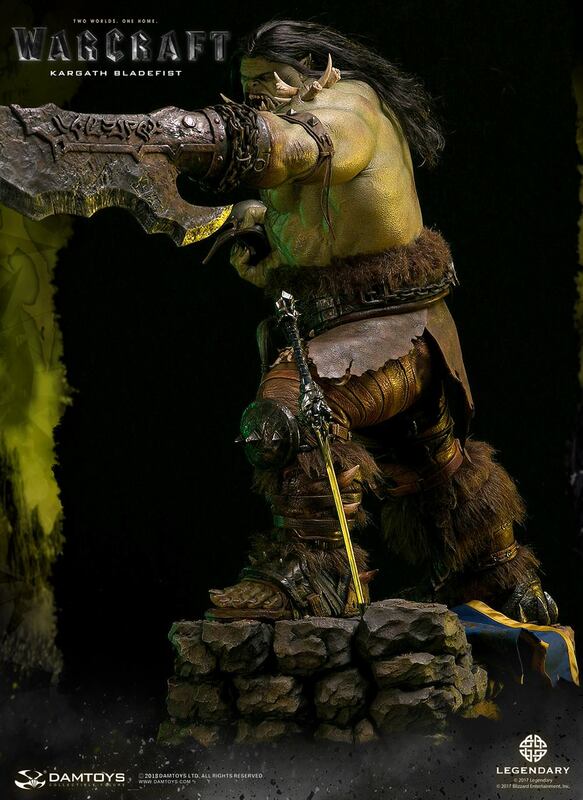 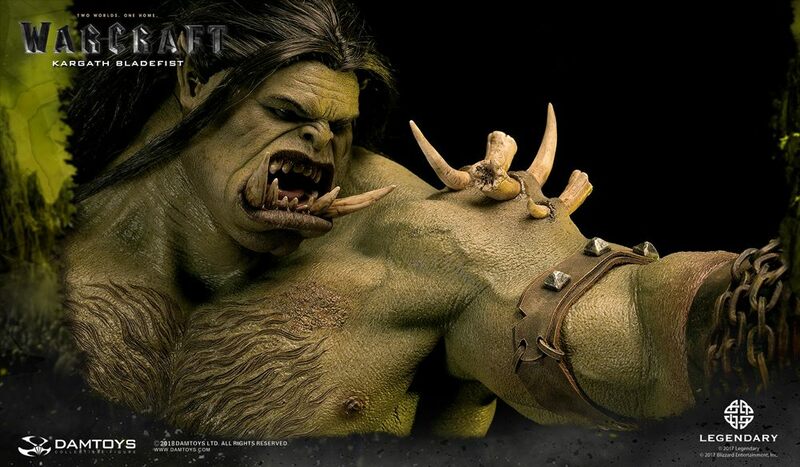 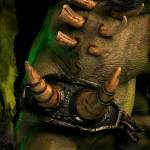 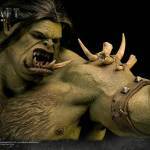 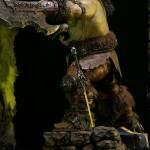 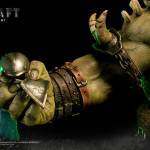 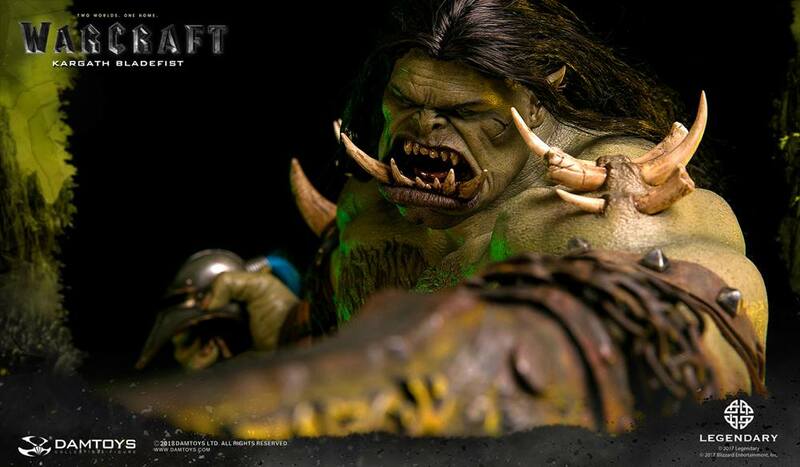 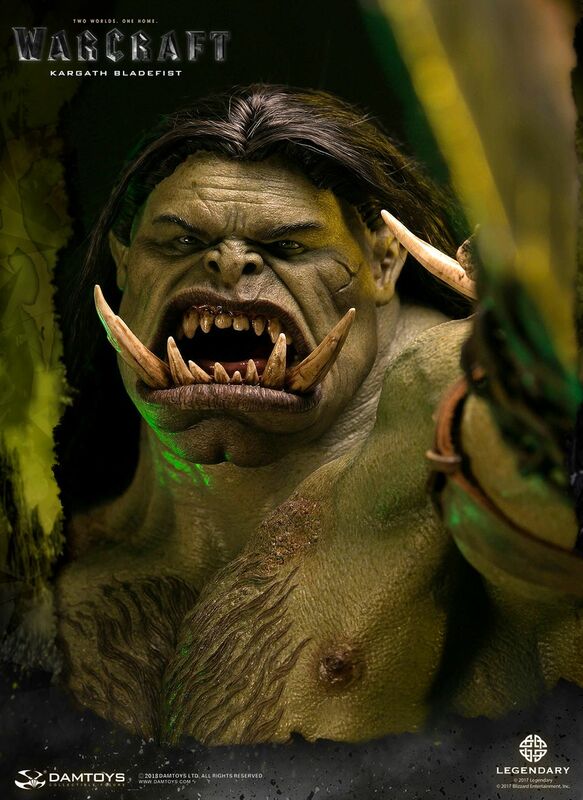 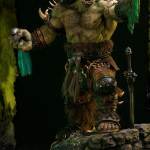 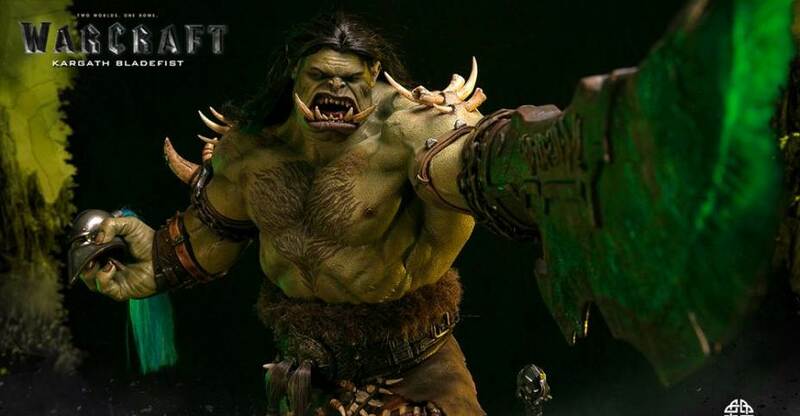 The 23″ tall statue includes a mix of polystone, leather, fabric, rope, and hair to bring the massive Orc to life. 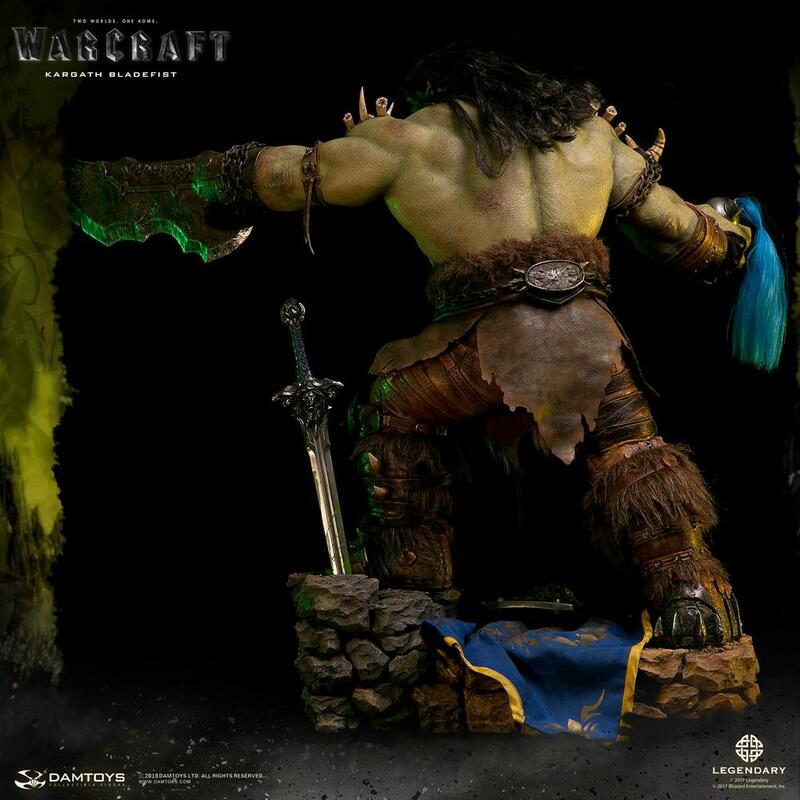 The statue stands atop a themed base. 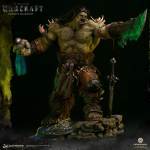 Other statues in the series include Medivh, Durotan, Grom Hellscream, Orgrim, and Gul’dan. 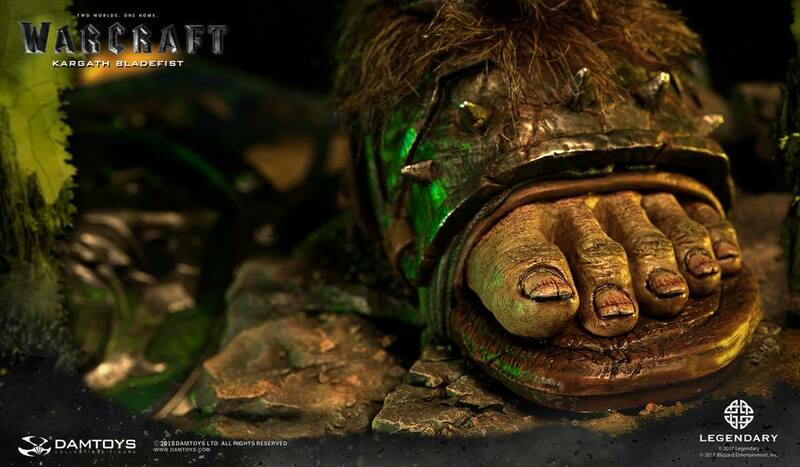 See the official details below and the new photos after the jump. 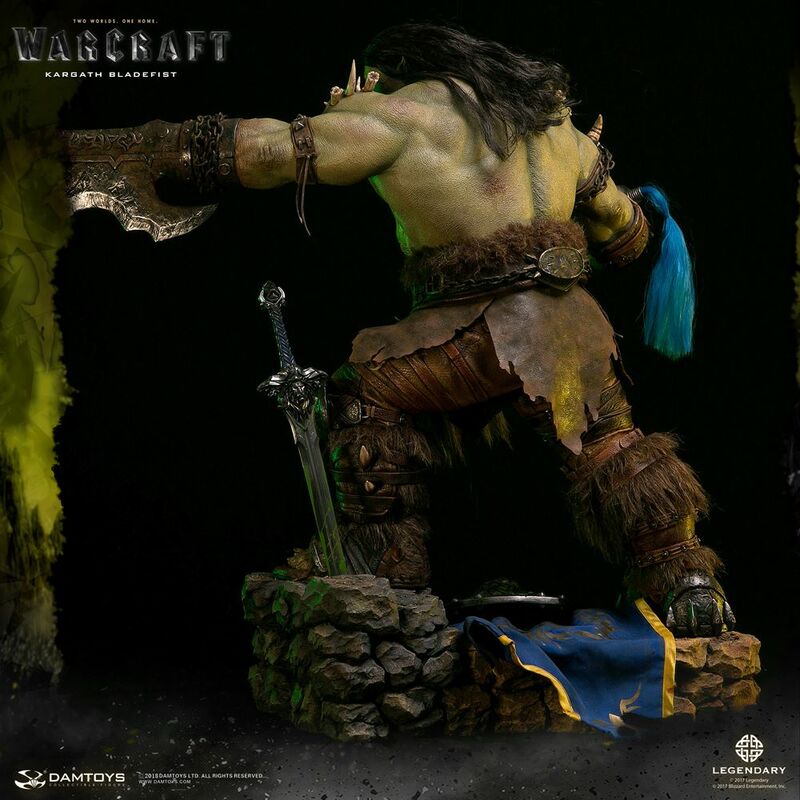 We officially introduced this Epic Series of collectible Premium Statues last year! 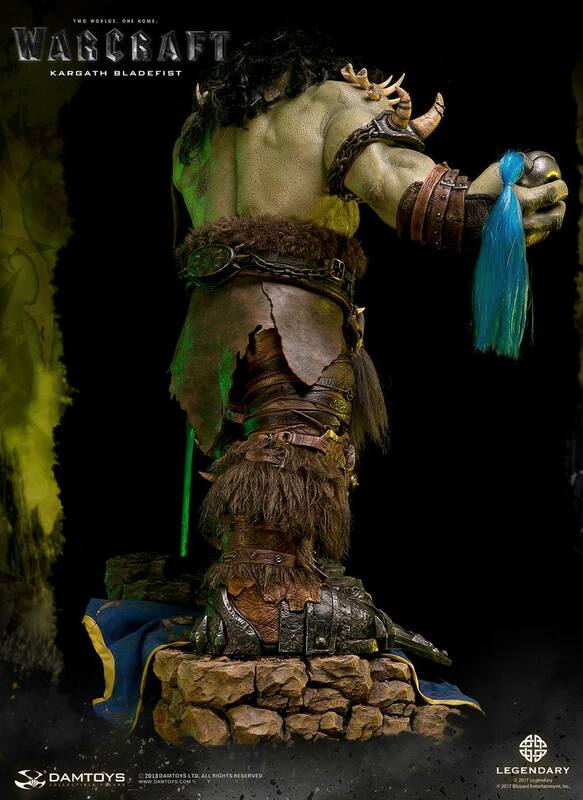 It is produced by our best Engineering & Development team, dedicated to creating top quality statues for collectors! 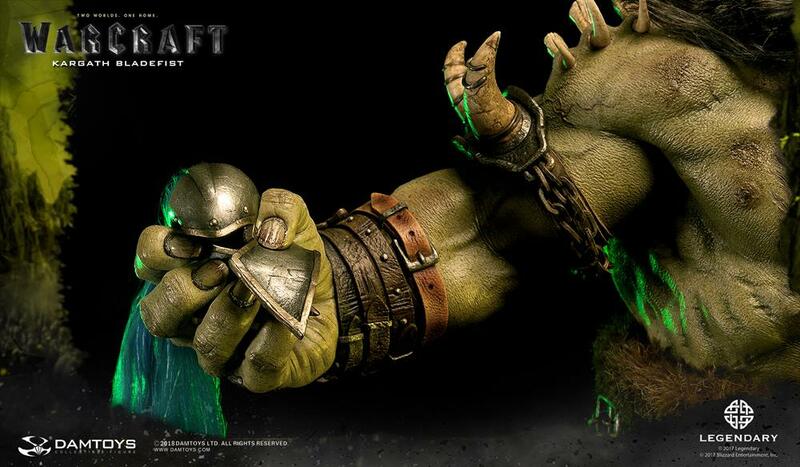 A character in the online game World of Warcraft, Kargath Bladefist was Chieftain of the Shattered Hand Clan. 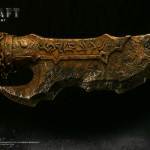 Grey-skinned, black-haired, with a huge scythe (the Bladefist) on his left arm, he was maniacal, ruthless and single-minded. 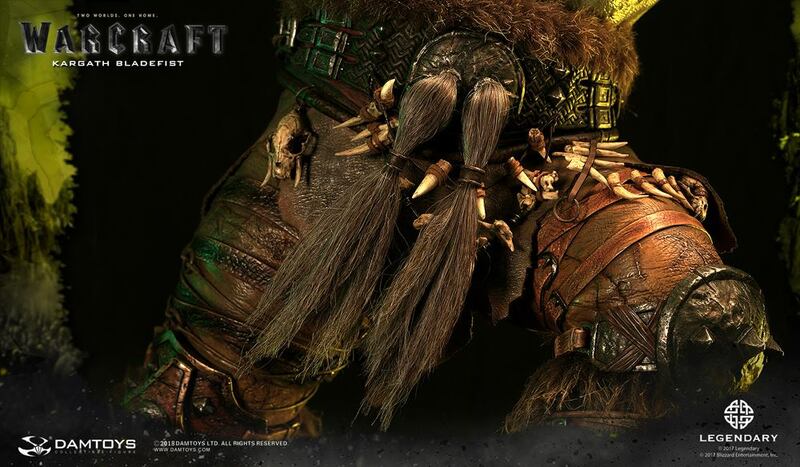 He is the founder of the Shattered Hand Clan, and its first and only Chieftain. 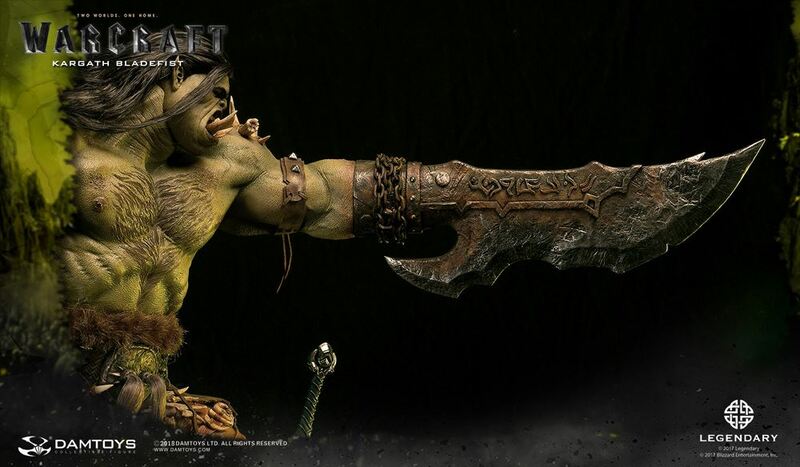 He became (in)famous as a result of leading fellow slave orcs of the arena to the overthrow of the Gorian ogre servitude. 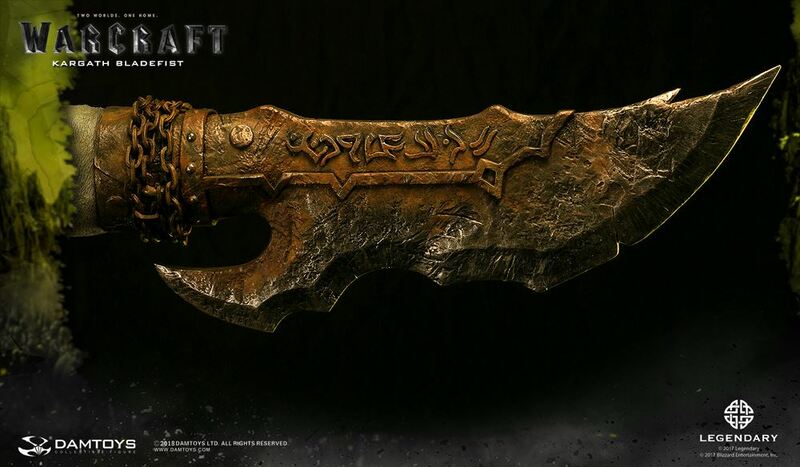 The Shattered Hand Clan was then established. 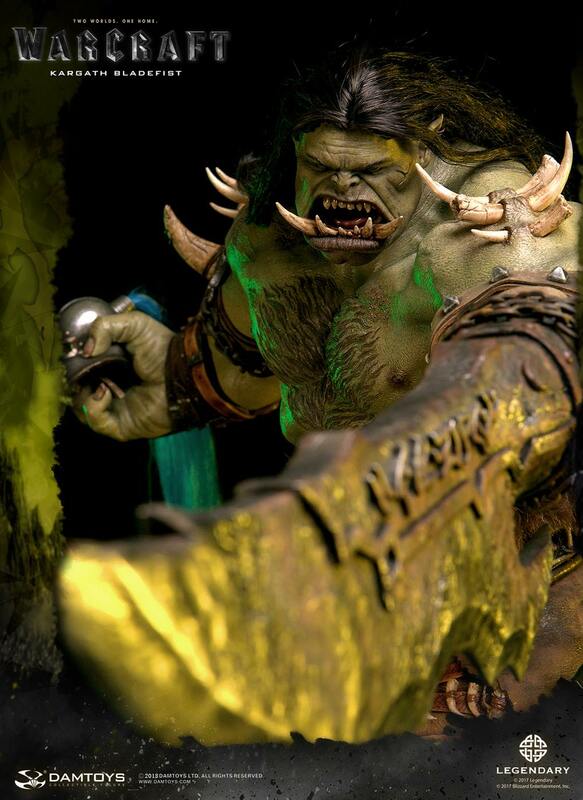 Later, when Gul’dan called for the establishment of a Horde in the name of Ner’zhul, Kargath led the Shattered Hand Clan into the Horde and enjoyed a seat in the Shadow Council, the secret organization of Gul’dan. 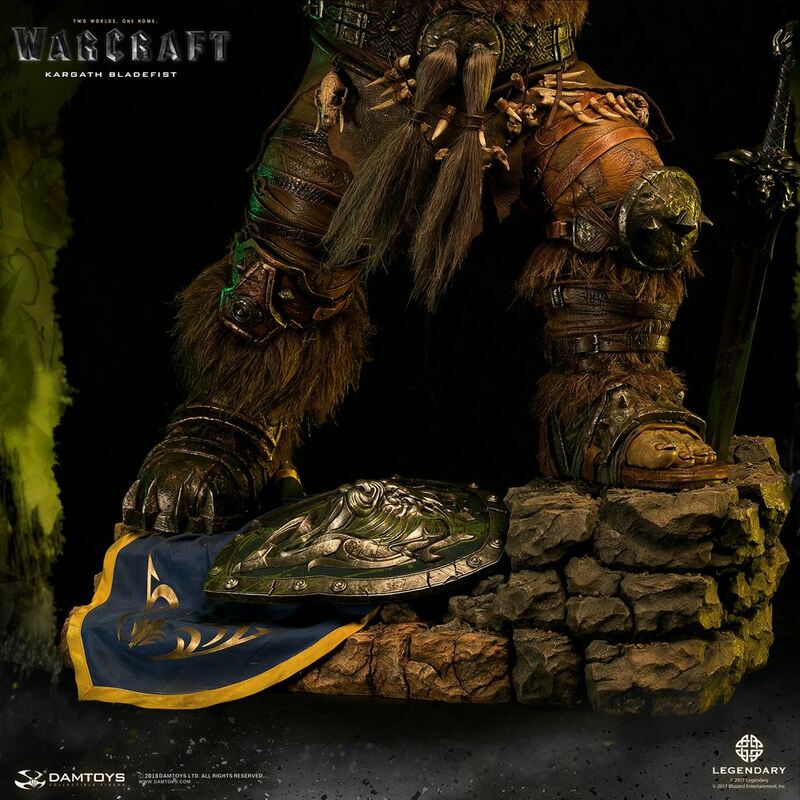 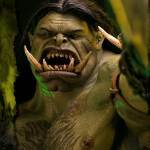 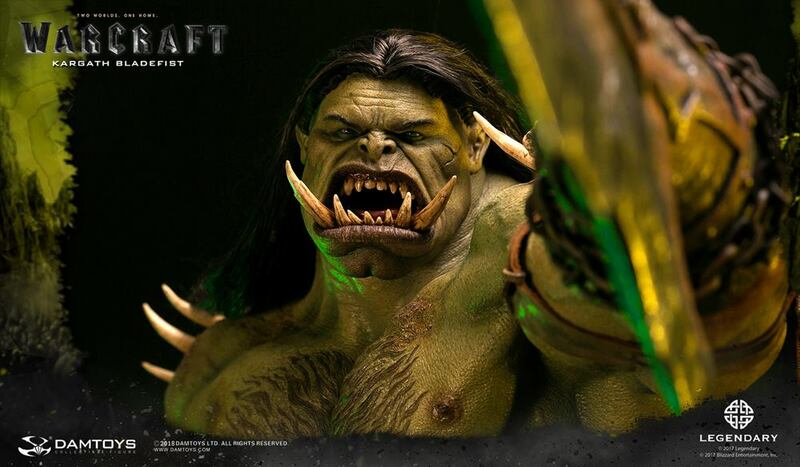 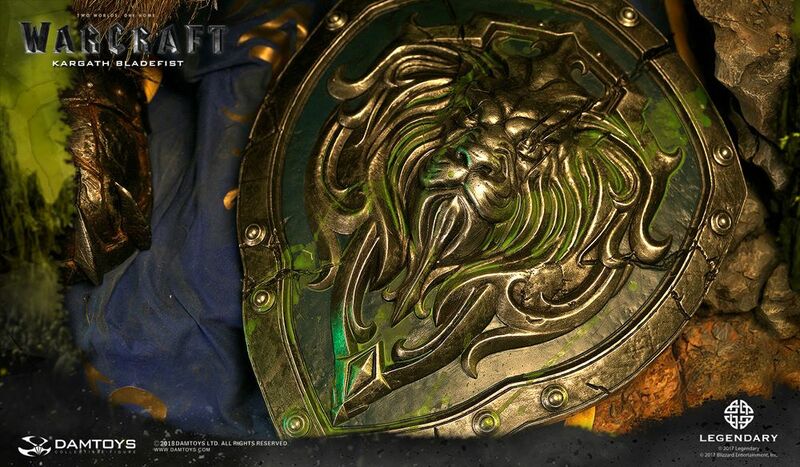 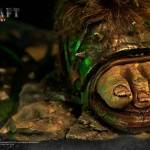 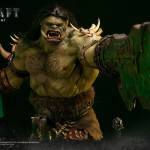 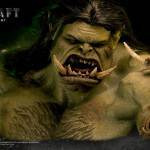 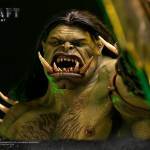 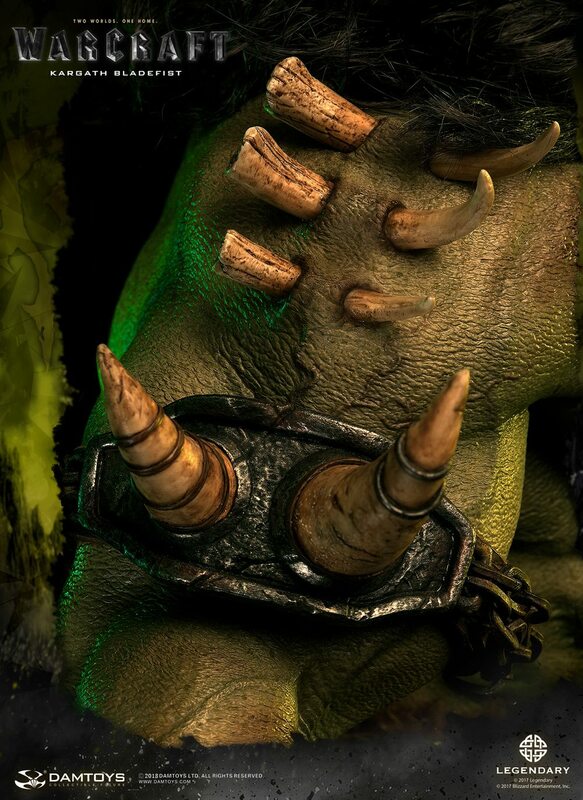 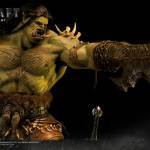 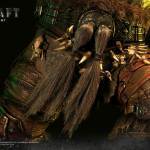 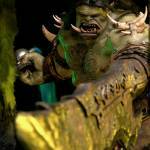 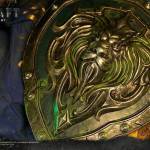 Kargath Bladefist might not have many scenes in the Warcraft movie, but this does not hinder fans’ passion towards him! 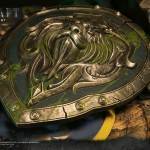 Our R&D team has comprehensively analysed Kargath to ensure that every detail is film-accurate. 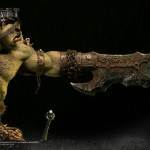 Notably, the team has performed a thorough analysis of the skin color – that bluish-green tone in the movie, bruises from fighting and even some of the subtle varicose veins… we’ve missed none of these to achieve authentic likeness! 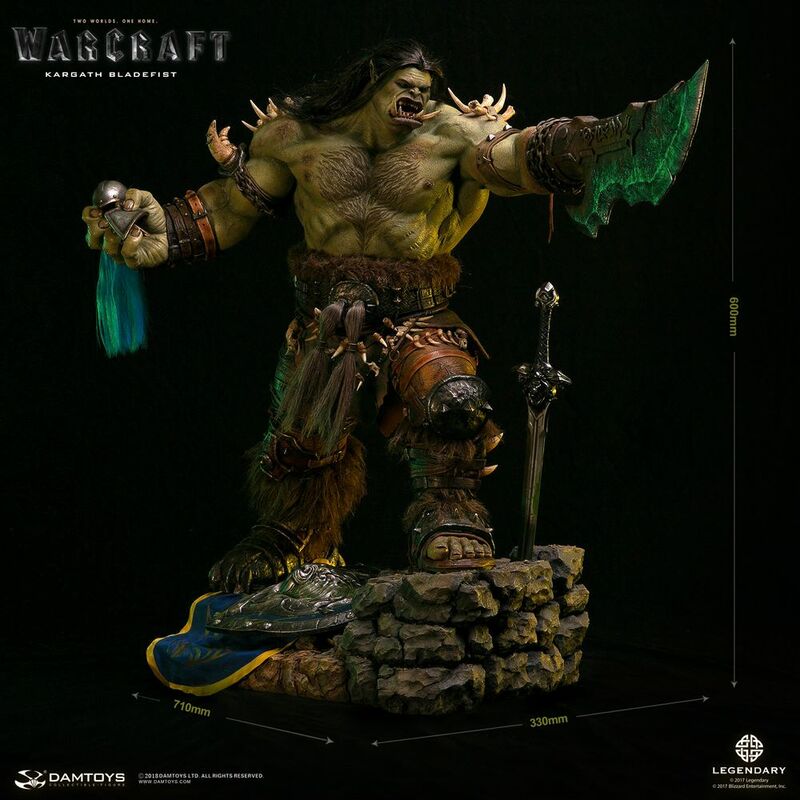 Complex hair implantation technology has been used for the head sculpt to realistically present Kargath’s flowy hair to collectors. 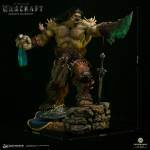 DAMTOYS Epic Series Kargath Bladefist Premium Statue – bringing you an all-new experience of stunning visuals! 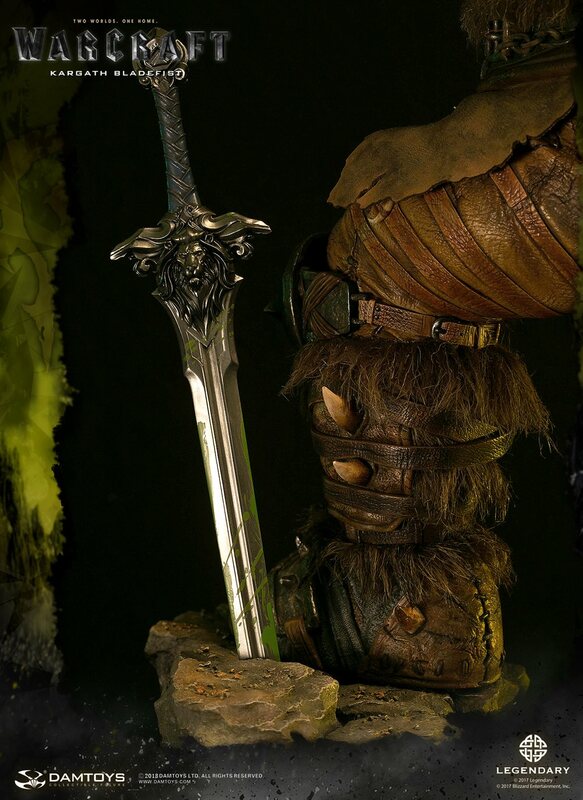 Absolutely not to be missed!